Even after the order and constant reprimanding from the higher education department, the Bangalore University is still reluctant to use the MSIL marks card. The university has the possession of Mysore sales international limited(MSIL) marks cards of worth more than three crores but its just gathering dust in the cold storage of the university. A few months earlier the state education minister Basavaraj Rayareddi slated the university for issuing low quality admit card to its students. He flaked Bangalore university for the quality of marks sheet, which is neither waterproof nor durable. The previous year, the university received a bulk of MSIL marks card but these cards were not given away to the students and the university is still using the paltry marks cards which costs a mere amount of Rs.2 per piece. The university was supposed to issue the MSIL mark cards from this year but defying the orders from the education department, BU is still using the low priced mark cards. 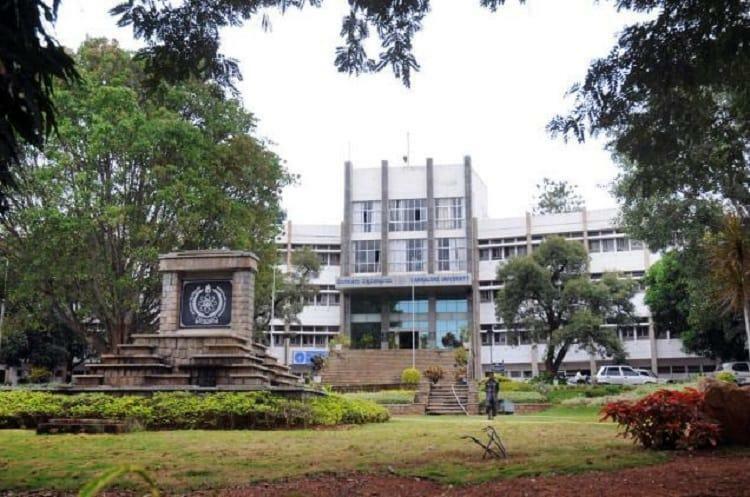 Answering to the question about why the Bangalore University is not making use of MSIL marks card, C Shivaraju, registrar of evaluation, BU, said that the university is yet to pay for the mark cards it received previously. Once the payment is done, only then it can use the MSIL mark cards. He added that the university waiting to get clearance on MSIL mark cards. He further said that the BU is planning on giving the new mark cards to the new students because the university has to arrange printers to print these new mark cards as it use thick papers. He said once all these issues will be resolved the university will start using the MSIL mark cards. The MSIL mark card has many security features which will keep it in pristine condition for a long time. While the last batch of MSIL marks card is still untapped, C. Shivaraju, registrar of evaluation, Bangalore university has already placed a tender for a new batch of MSIL mark sheets. Surprisingly the registrar of evaluation did not take stamp of approval from higher education department or the syndicate before issuing the tender. Talking about the new tender C Shivaraju said that university is planning to change the design of mark cards and the tender has been issued for that purpose only. He said that the university will give the mark cards which the university has to the students of old batches and students from batch 2016-2017 will receive the revised mark cards, which will have new color and design. It should be noted that the university still has about nine lakh mark cards lying unused in its cold storage.